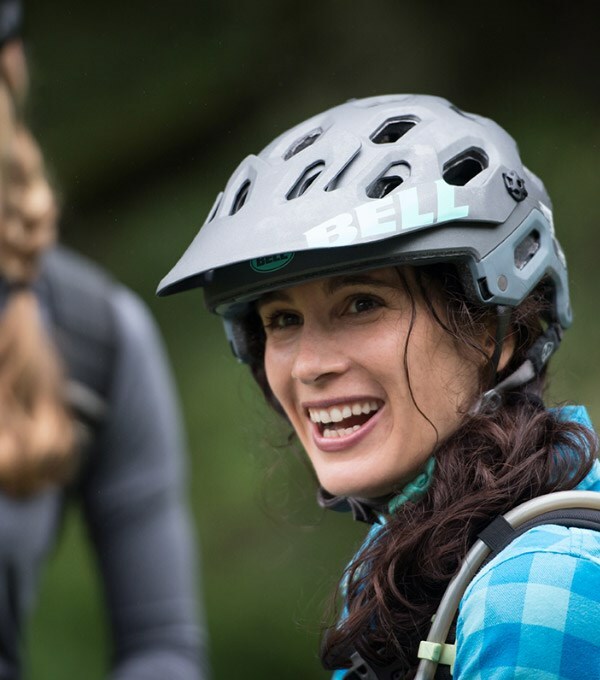 The Bell Sixer MTB helmet is ready for singletrack adventures. This lightweight, strong and stylish lid is well vented for comfort and features Bell’s Float Fit system for a closer-to-the-head fit. 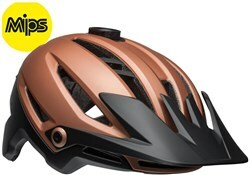 A key feature of the trail ready Sixer helmet is MIPS technology. MIPS is an integrated moveable cage that sits within the helmet and disperses the force of rotational impacts to the head. A singletrack trailblazer for your next epic ride. The last thing you want to be thinking about in the middle of a long backcountry ride is your helmet. It should be well ventilated. It should protect your head. And it should fit so well that you don’t know it’s there. 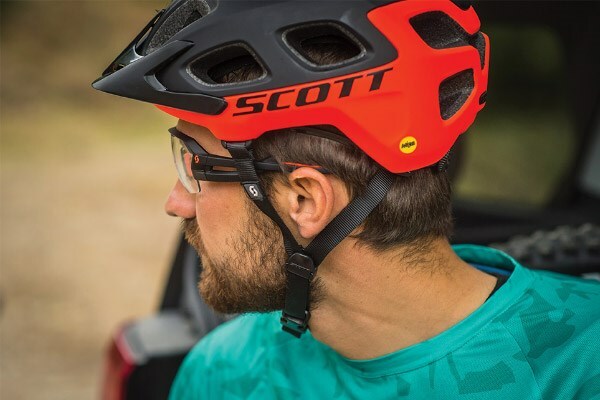 The Sixer takes to the trail with our integrated MIPS technology, resulting in a sleeker, closer-to-the-head fit that combines with our Float Fit system and proprietary Sweat Guide to ensure unprecedented comfort in a helmet. Goggle compatibility complete with a strap gripper at the rear of the helmet, adjustable visor height, integrated camera/ light mount and a full hard shell rounds out the package. We’ve sweated every detail on the Sixer so that out on the trail, the only sweating you’ll have to worry about is your own. To find the circumference of your head, place a tape measure in the centre of your forehead, wrap it around above your ears and around the back of your head. If there's a slight difference between two different sizes, always go for the tighter size. Bell helmets differ across disciplines. We try and list the sizes with each product on the site, but if they're missing, these guidelines should help. With superior build quality & ventilation, Bell cycling helmets provide maximum comfort making your biking experience safer. 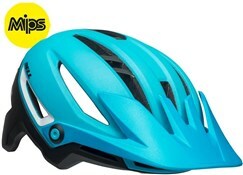 A mountain bike helmet needs to protect your head, while being comfortable enough to wear all day long. Fit and venting are key, and we will look into this further below. 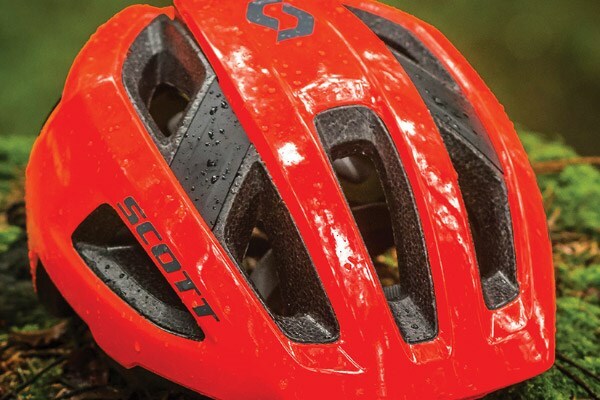 When it comes to protection, all our MTB helmets meet the minimum safety standard (CE EN 1078). 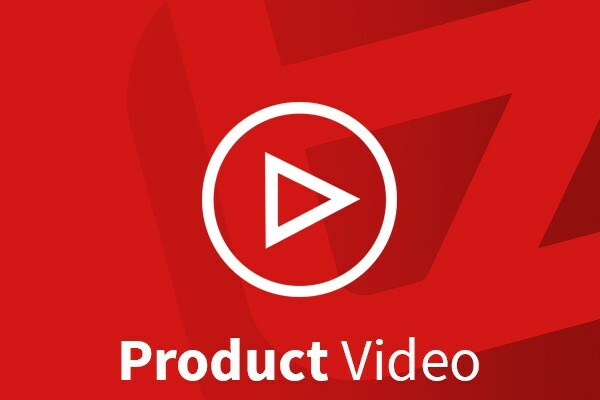 Some go much further with enhanced safety features like dual density cores and MIPS. All mountain bike helmets have a hard shell covering the foam core. Nowadays most MTB helmets have in-moulded shells which are bonded securely to the core rather than just stuck on. 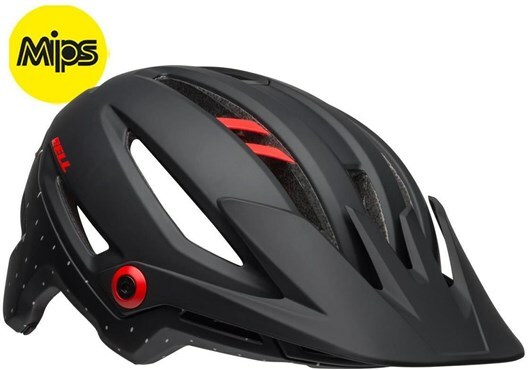 Some MTB lids have more coverage around the back of the head and are designed for more aggressive trail and enduro riding. The shells on higher end lids overlap the edges to protect the core from wear. Underneath the shell is the EPS foam core. This is the part of the helmet that will absorb the force of impact if your head hits the ground in a crash. 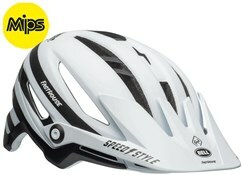 Some higher end MTB lids have dual or multi density EPS cores which offer improved impact protection. Helmets designed for more aggressive riding may features additional ‘Roll Cage’ strengthening elements. These are moulded into the EPS core, and help to hold the structure of the helmet together under impact. A Multi-directional Impact Protection System (MIPS) is fitted between the helmet core and your head. 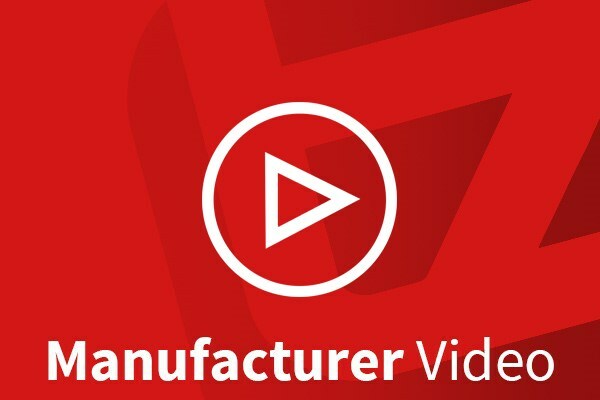 This slip-plane technology reduces the rotational forces that result from certain impacts. Integrated into the fit system, MIPS is found on high-end MTB helmets and takes head protection to the next level. Fit is also an important safety consideration. 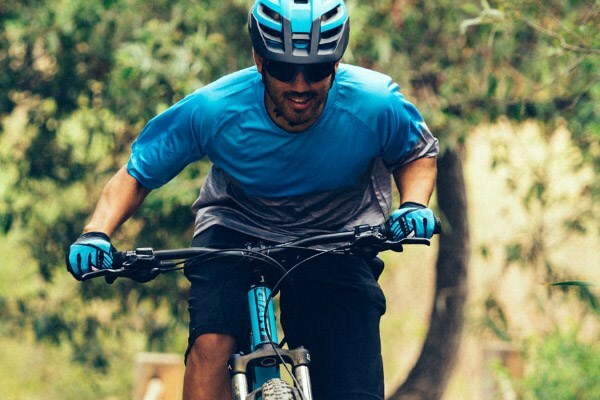 All MTB helmets have an adjustable fit system that makes sure the helmets stays securely attached to your head. 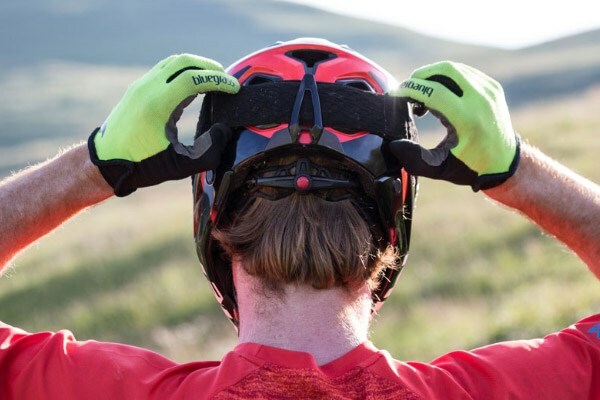 Higher-end mountain bike lids often feature a retention system that wraps around more of your head. 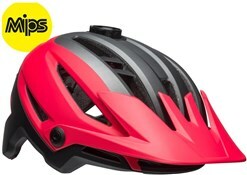 This helps to hold the helmet in place for a more secure fit as well as improved comfort. One handed adjustment dials make it easier to get the perfect fit. Chin straps are there to keep your helmet in place even if you take a knock on the head. These straps are fully adjustable on all helmets. 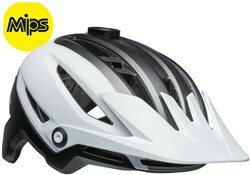 Premium MTB lids often have easy fit buckles which make it easier to get your helmet on and off. 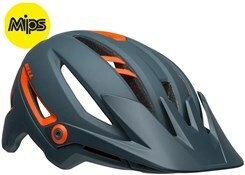 The padded liner is the bit of the helmet that connects directly to your head. If you ride a lot, then features to look out for are quick drying, hydrophilic and anti-microbial padding. These will help keep your head smelling sweetly on every ride. Some high-end lids have systems that the move sweat away from your brow to keep it out of your eyes and off your eyewear. Keeping your head cool as you ride is essential. 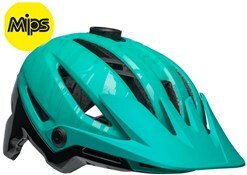 All MTB lids have vents to keep the air moving over your head and cool you down. Overheating is more of an issue on the climbs as you are moving slowly while putting in a lot of effort. If your ride focus is on rapid climbing, then ventilation is a very important consideration. If you take it easy on the way up, to save your energy for the downs, then you won’t need as much venting. Generally speaking, more and/or larger vents will increase the amount of airflow over your head. While the size and number of vents is important, you should also consider their position. Vents close to the brow offer cooling where you need it most. Internal airflow channelling draws air in and circulates it around your head for more efficient cooling. 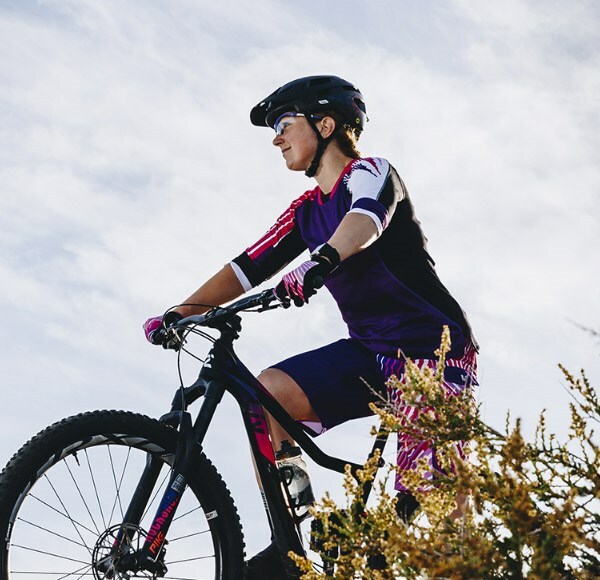 Compared to road cycling, you have a more upright position on a mountain bike. This is why mountain bike lids come with visors, to keep the sun or rain out of your eyes. 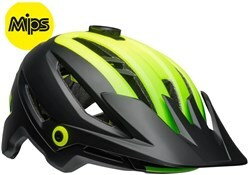 Many MTB helmets have removable visors as some riders prefer to cycle without them. You can raise and lower adjustable visors easily while you are riding. This means that you can move the visor out of the way, for unrestricted vision, when it’s not needed. Goggles are a great way to keep dust, and mud out of your eyes on rowdy descents. 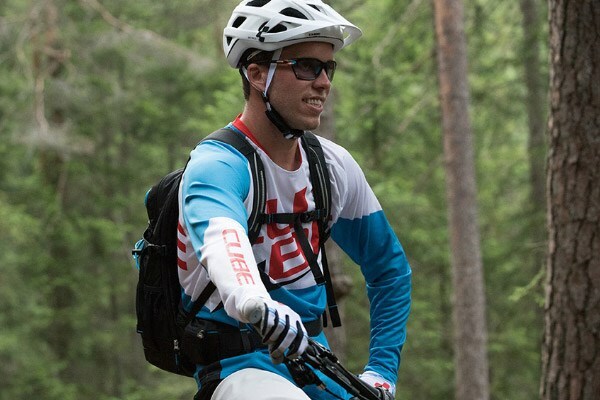 Some enduro style MTB helmets are designed to work with goggles. Strap grippers on the rear help to keep the goggle in place. High rise adjustable visors mean you can park them on your head when it’s time to climb up for another run. With a dedicated action camera mount, you can attach your GoPro securely to your helmet. Break-away mounts are the safest way to attach your action camera. A lighter helmet will be more comfortable on your head but may offer less protection than a bulkier lid. Extra head coverage and additional structural elements all add weight. That said even bulky enduro style MTB helmets are lightweight enough for you to wear comfortably on all-day-long rides.